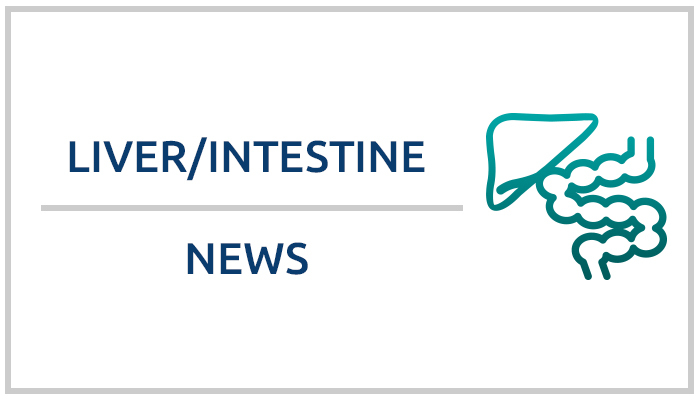 OPOs wishing to prepare for the upcoming liver distribution policy may be able to preview the new liver, liver-intestine and intestine match lists as they will function in UNetSM. The test site will be available from Tuesday, April 9 through Friday, April 19, and will be populated with blinded test candidate data. Interested OPOs may email the IT Project Lead, Bonnie Felice, and provide a primary contact name, phone number and email address. The deadline for submitting your OPO as a participant is Wednesday, April 3. Login information and detailed instructions will be provided to your named contact on April 9.